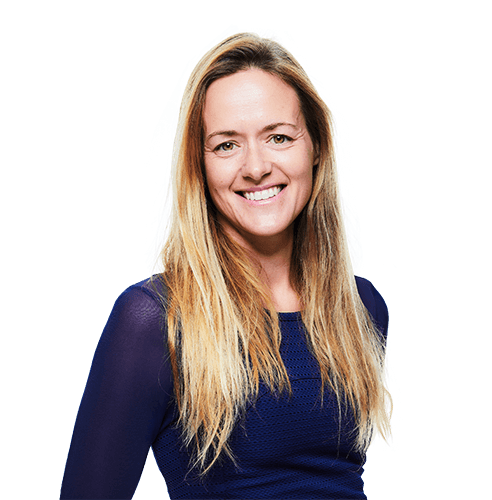 Louisa leads and supports the Axio team and is responsible for all areas of the business, including strategy, performance, business development, compliance and people management. She has extensive experience in supporting businesses as they transition between unlisted, AIM listed and main market environments. Abreast of changes to the regulatory and corporate governance environment in which Axio’s clients operate, Louisa provides practical guidance and advice to client management teams. Louisa holds various directorships and is well versed in contributing to board discussions and drafting corporate governance reporting in clients’ financial statements as well as running board meetings, board effectiveness meetings and disclosure committees. She has a wealth of experience in the administration of various incentive schemes and other management team related activities. Louisa qualified as a Chartered Accountant with Ernst & Young in the Assurance Group in Jersey working with large multi-jurisdictional structures within private equity, real estate and private wealth and also spent time working with the EY Investment Management team in London. Louisa is also ICSA qualified. Prior to joining Axio, she was the Finance Director of an e-commerce fashion business and has also tutored with BPP Professional Education.